Coding is the process of assigning formal, standardized codes to diagnoses and procedures performed or identified by physicians. These standardized codes make it possible for health care providers to receive accurate and timely financial reimbursement from insurance companies. 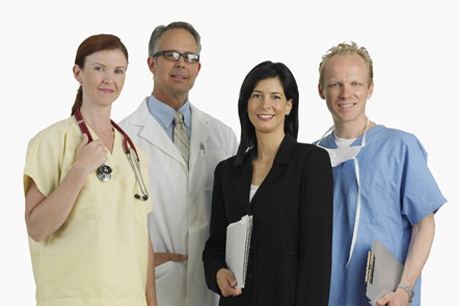 As per HIPAA complaint healthcare providers need efficient Medical Coders. Nestem offers 120 hours of Theory and unlimited practical sessions for Advanced Certification in Medical Coding with unlimited backup support. During training the following modules will be covered in addition to the above.